TransFlare 4K Lomo allows users to flicker and flash their way from clip to clip using high quality 4K light leak footage from Pixel Film Studios. Including 68 professional lomography style transitions, TransFlare 4K Lomo is a wonderful addition to any production library. 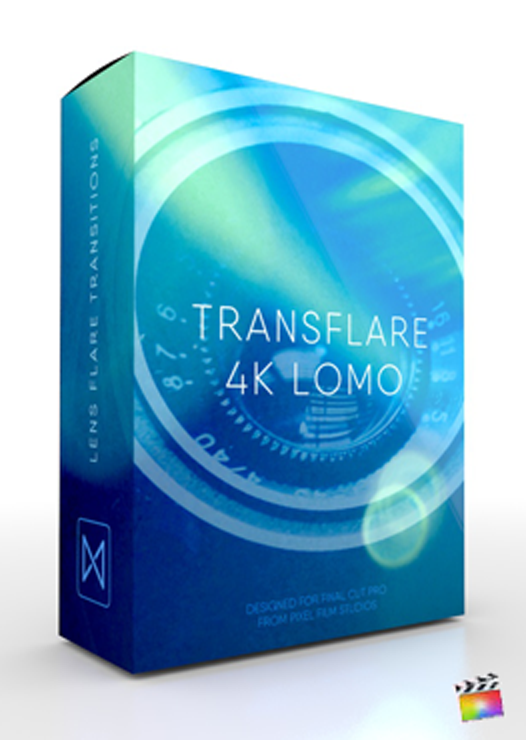 Transitioning between clips using beautiful lens flare composites is easier than ever thanks to TransFlare 4K Lomo.